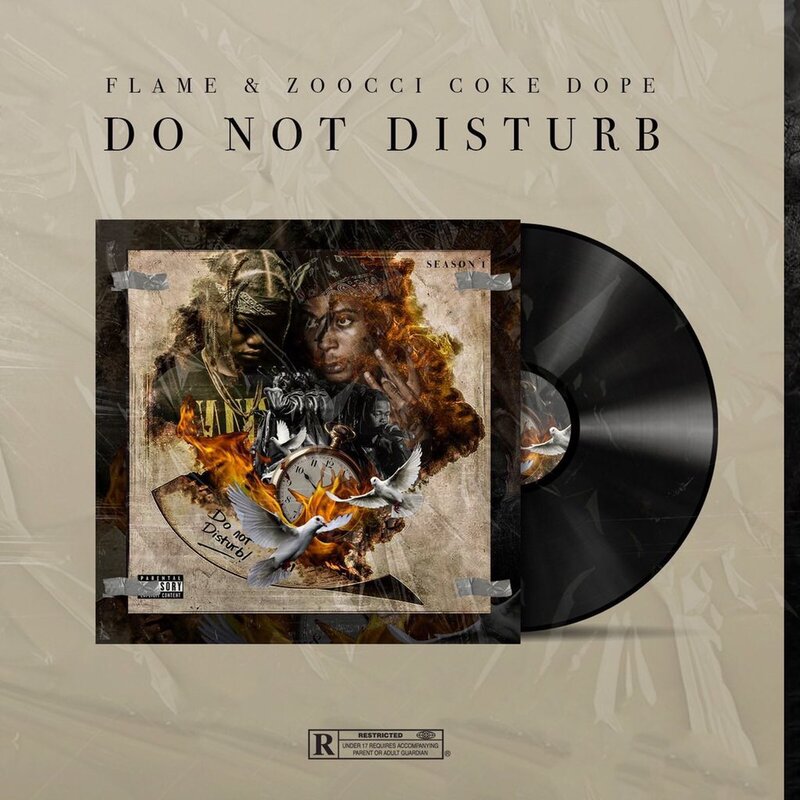 Flame and Zoocci Coke Dope have dropped their new collab project called Do Not Disturb (Season 1) which carries 8 tracks in total and no features. It’s no secret that the two compliment each other so well with the music and this is just testament to that insight because the chemistry is crazy. The project carries some heavy hitter joints as well as laid back ones that showcases the variety in delivery.